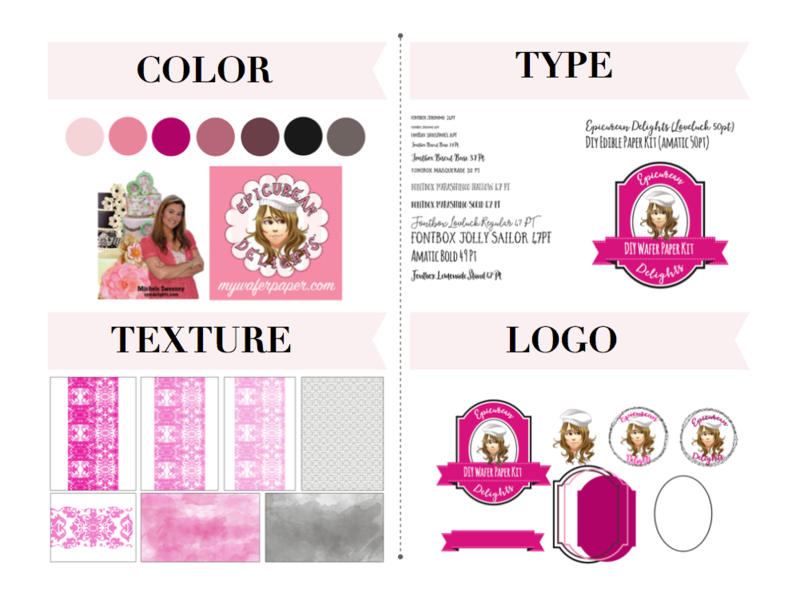 To create a new logo, poster and package for a new DIY kit line. Photography was also needed and shot for the client. 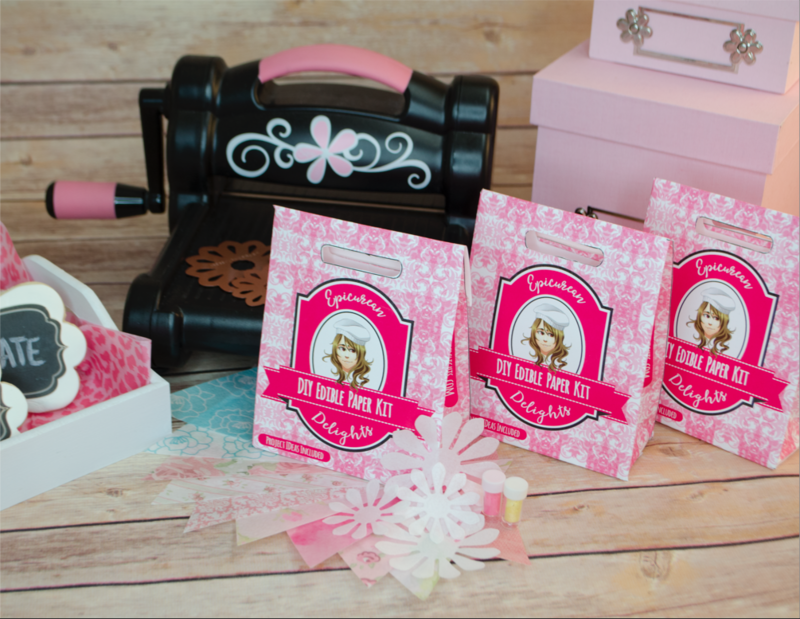 The goal was to create a “DIY” (Do-It-Yourself) kit specifically for the scrapbooking industry to allow the consumer to create edible paper art with tools they are already using in traditional paper crafts. Market research showed 72% of our crafters are woman. 42% have children. Median age is between 35-44. 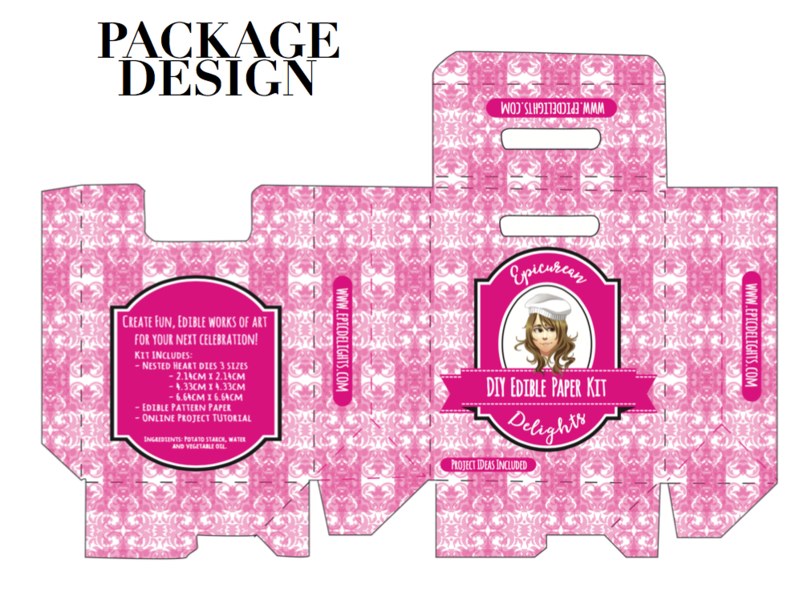 Research showed our target audience encompasses anyone with a passion for scrapbooking, paper crafting or card making. The size of this community alone is 23 million.